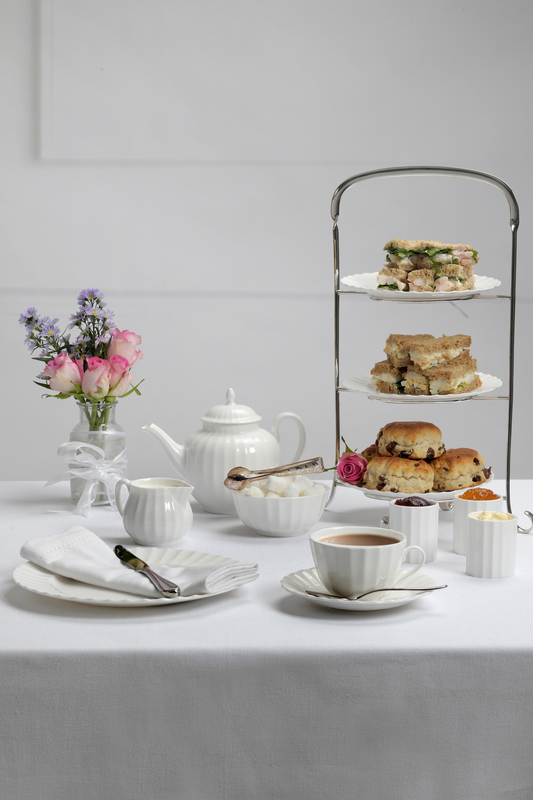 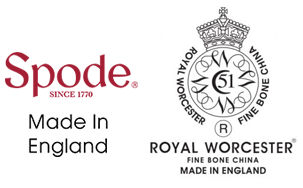 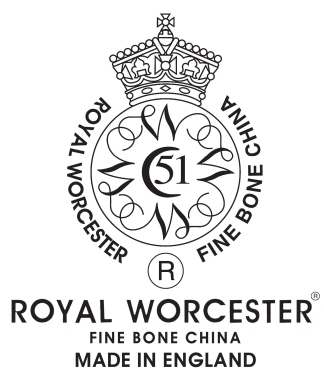 Royal Worcester Warmstry is a delightful collection of traditional white fine bone china. 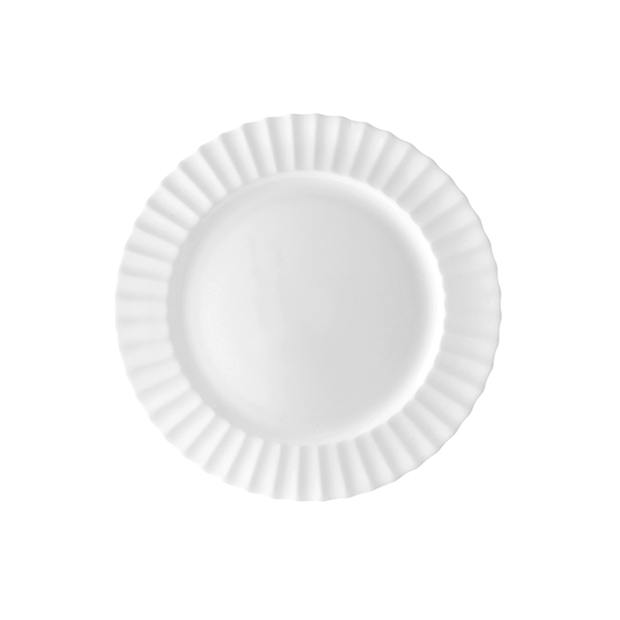 With subtle yet distinctive ripple detailing, this range offers a pure and elegant backdrop where food takes centre stage. 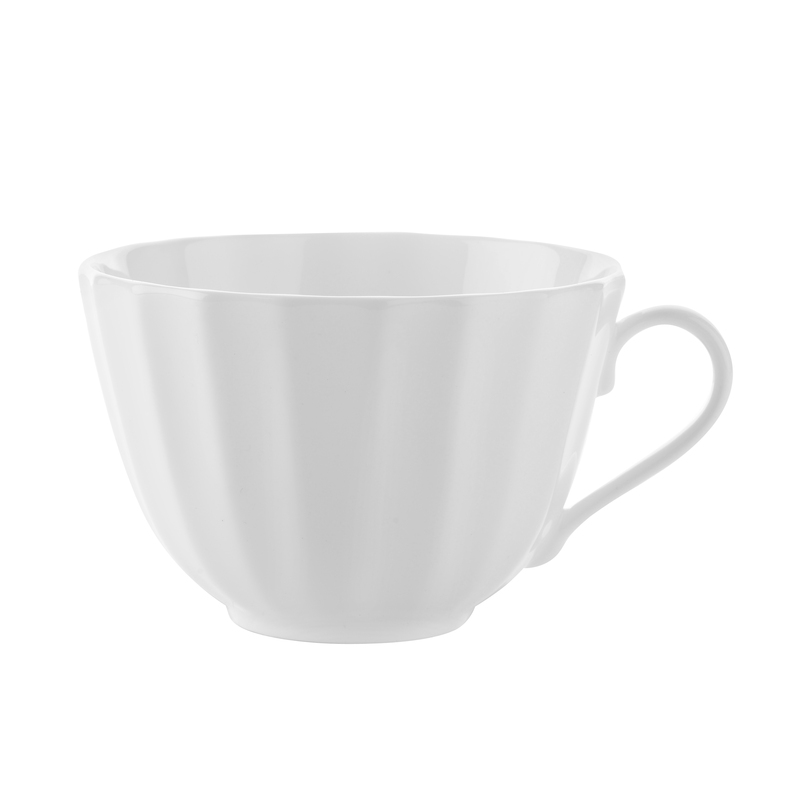 Made from premium fine bone china, Royal Worcester Warmstry is durable and strong. 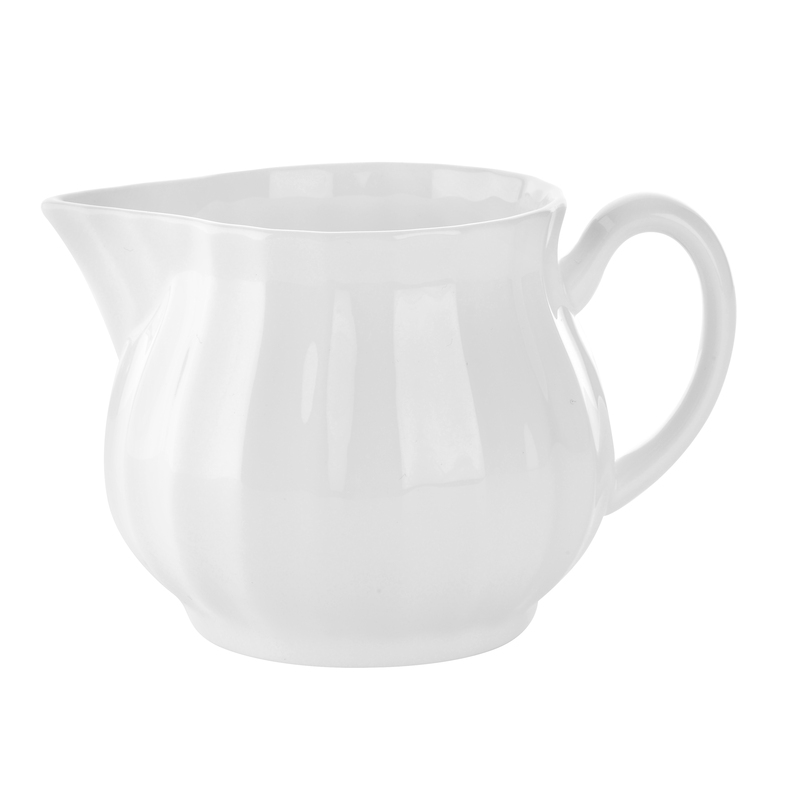 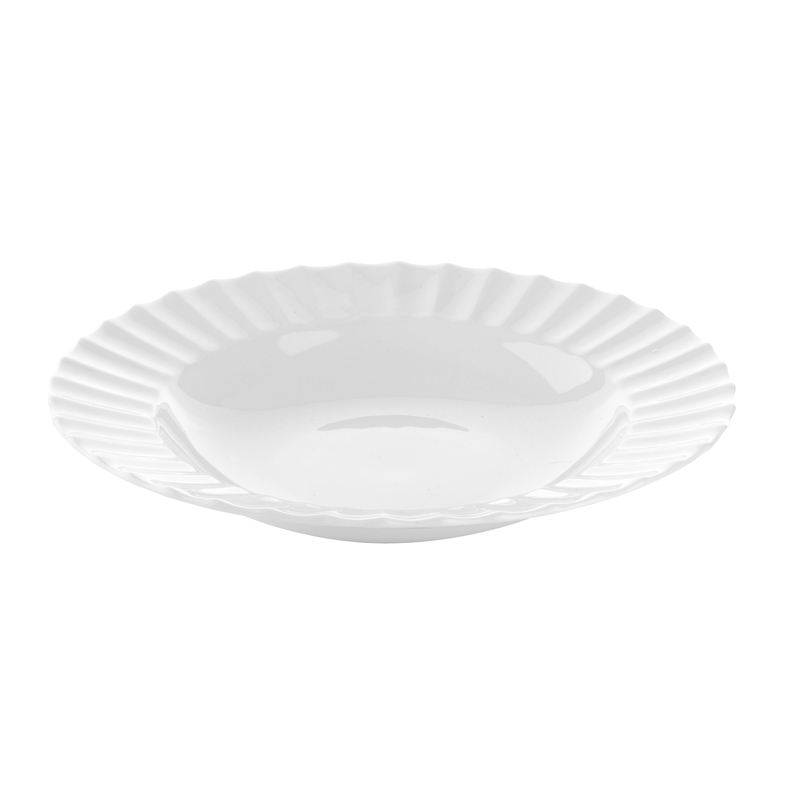 Ideal for restaurant use, all pieces are dishwasher and microwave safe, and also have a superior glazed finish which makes them highly durable and chip resistant. 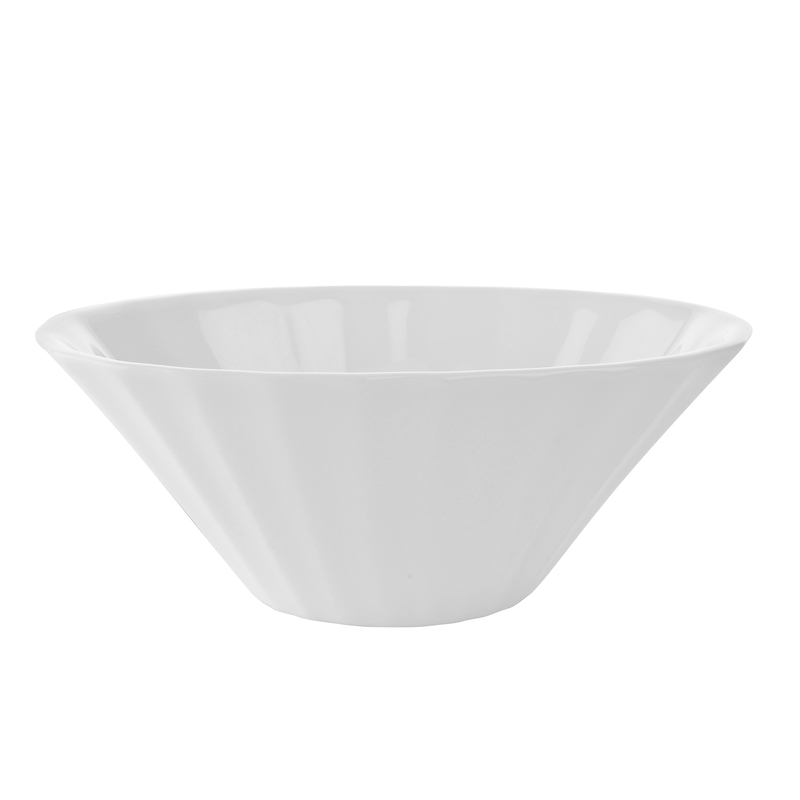 This classic and sophisticated oval dish is perfect to serve dips, chutney and other condiments.